FREE SHIPPING ON THIS PRODUCT LINE!!! Easy to install, simply 'Snap' together to fit any sized floor. No tools needed for assembly! Instantly transforms any area into a stunning panorama of beauty and sophisticated elegance. Resistant to oil, grease, petroleum products, antifreeze and most household chemicals. 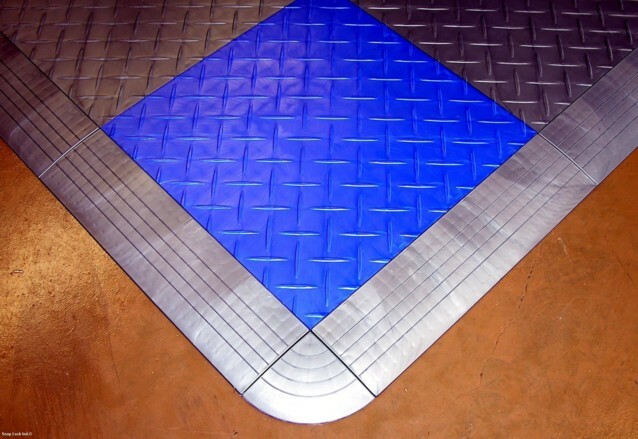 The most experienced, trusted, and desired name in the modular floor industry! 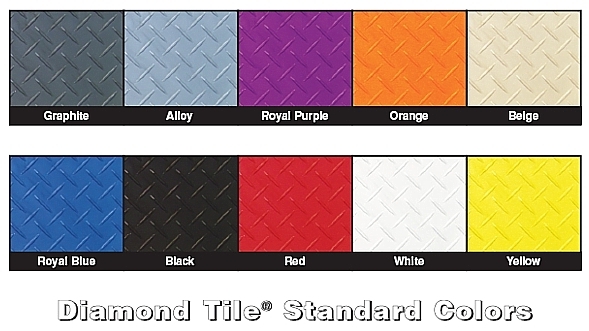 Large color selection to compliment your chosen decor & design.